This eight-piece rock ‘n’ roll band came from St. Louis, Missouri, USA. The members were Bob Kuban (b. August 1940, St. Louis, Missouri, USA; drums), Walter Scott (b. Walter S. Notheis, Jnr., 7 February 1943; lead vocals), John Michael Krenski (bass), Greg Hoeltzel, (keyboards), Roy Schult (guitar), Skip Weisser (trombone), Harry Simon (saxophone), and Pat Hixon (trumpet). Bob Kuban And The In-Man were a classic one-hit-wonder Top 40 group, with ‘The Cheater’, which reached number 12 in the US pop charts in 1966. Also in 1966, the group scraped the bottom of the charts with two follow-ups, ‘The Teaser’ (number 70) and a cover of the Beatles’ ‘Drive My Car’ (number 93). 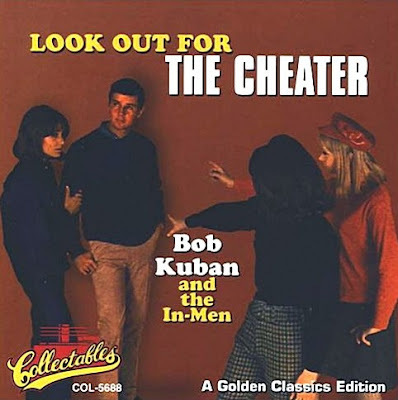 ‘The Cheater’ had something of a blue-eyed soul flavour with the vibrant horn arrangements and Scott’s almost black vocal approach. The In-Men were formed in 1964 and made their first record in 1965. Scott left the group in 1967. He had planned to rejoin the In-Men in 1983, but he was murdered by his wife and her lover, which rendered ironical his success with ‘The Cheater’ and its hook-line ‘look out for the cheater’. 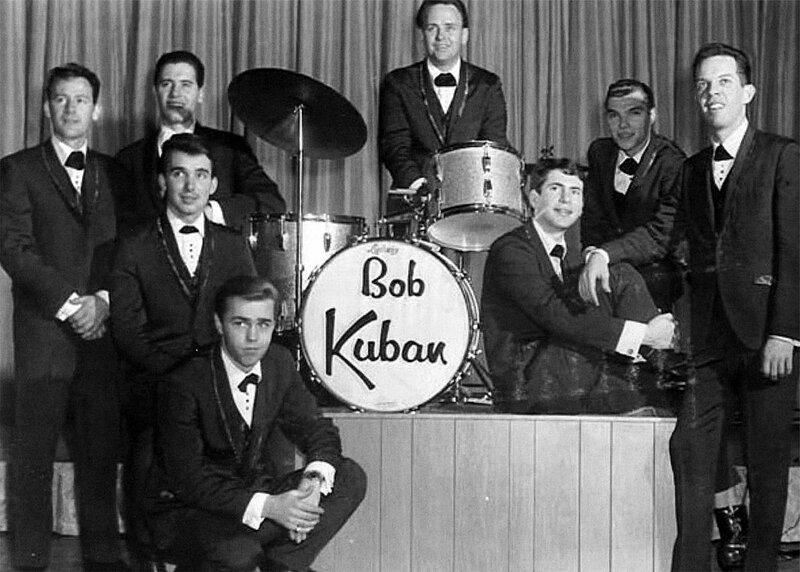 Kuban continued to perform in St. Louis for weddings and other social affairs with his band, the Bob Kuban Brass. 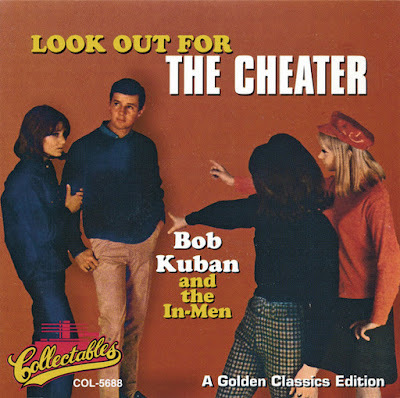 This artist hit it big exactly once, with the Top Ten hit "The Cheater," released in 1966 under the name of Bob Kuban & the In-Men. His music was influenced by his sideman association with Ike and Tina Turner, including several stints with Ike's Kings of Rhythm band. 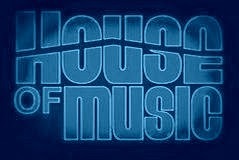 In 1976, he opened his own booking agency and his venture payed off, even leading to public recognition such as the St. Louis Businessman of the Year award. One of his innovations was the so-called Singles Night Out series of singles dances. He also started his own publishing company, Q-Man Music. His success in these music business endeavors have left him in a different position than many other '60s hit artists who never recovered from getting "ripped off" for their royalties. 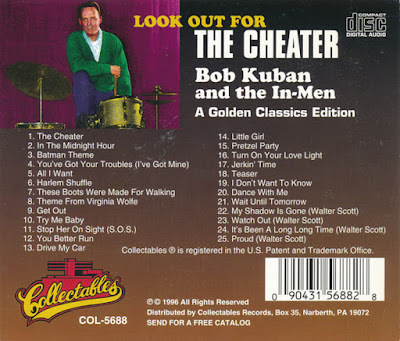 He always left some time for music, continuing to book his own combo as well as fronting the Bob Kuban Brass Band. Thirty years after his one Top Ten hit, he was honored at the Rock & Roll Hall of Fame's tribute to "One Hit Wonders," because without him it could never have been complete.